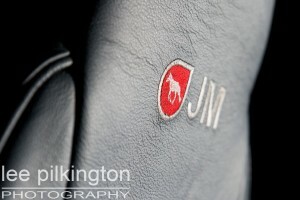 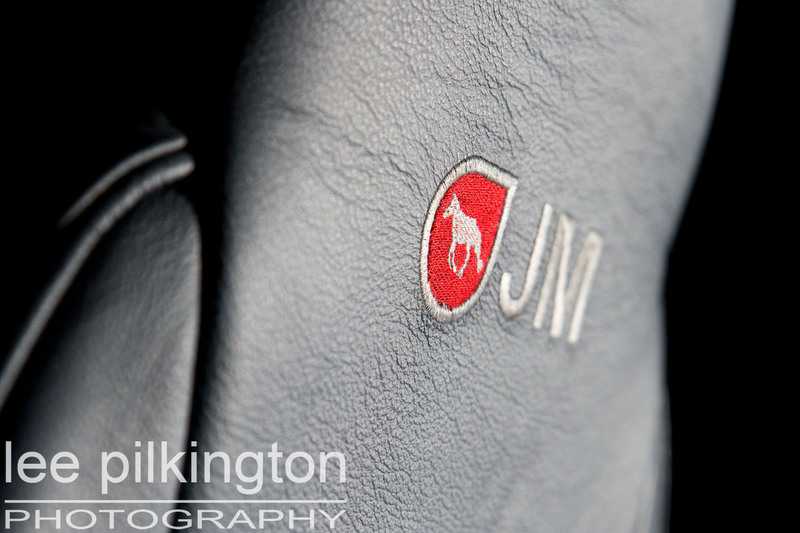 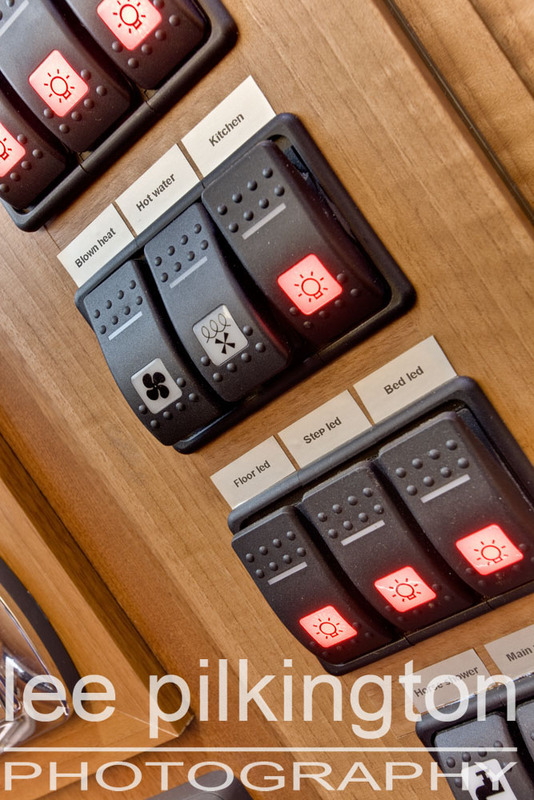 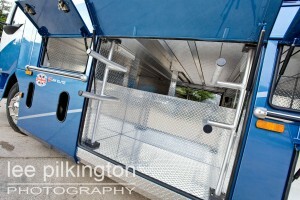 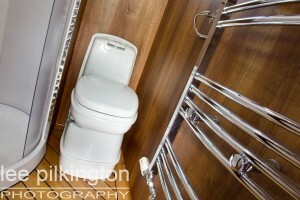 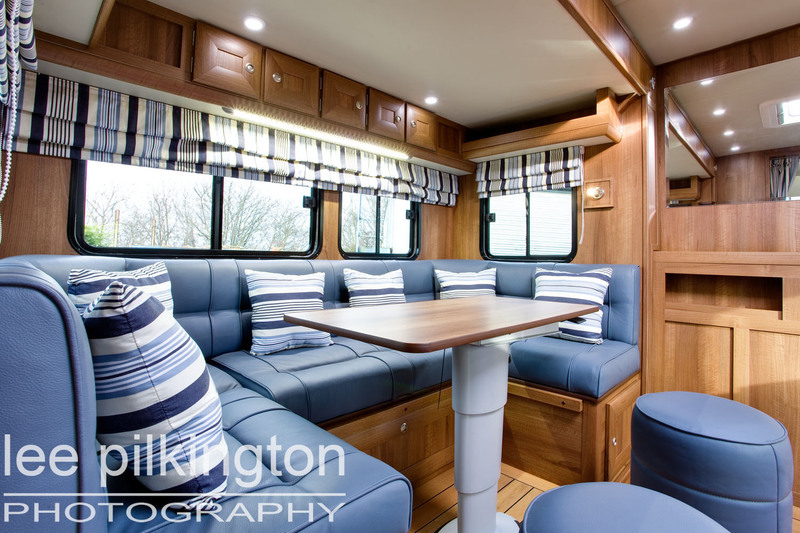 A project to photograph a luxury horsebox manufactured by JM Horseboxes. 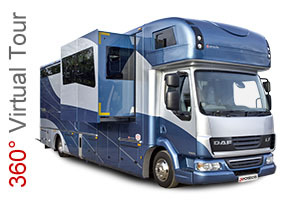 Horseboxes of this quality really need to be photographed by a professional photographer to do them justice. 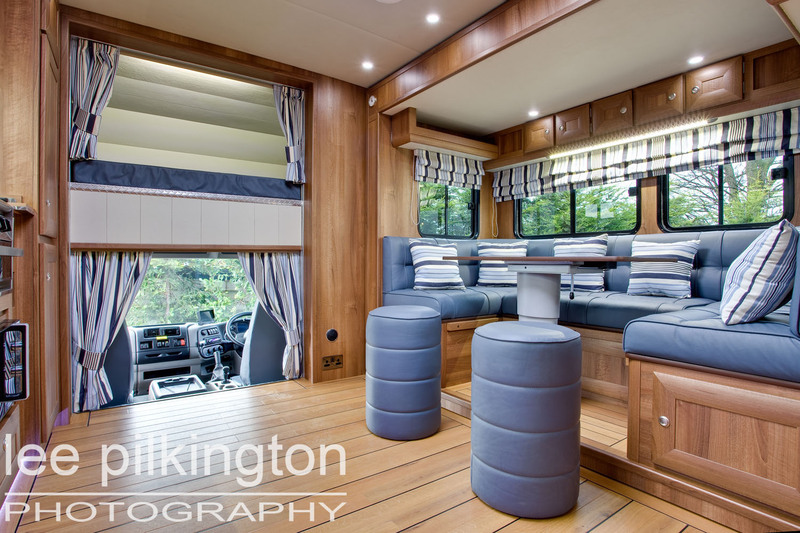 To supplement the still images we also created interactive 360 virtual tours.This virtual tour is in flash and HTML5 format so will work on PC and iphone/ipad etc. 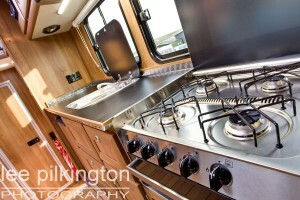 For your horsebox 360 virtual tour and photography requirements please contact us via telephone or email.